ASK POSITIVE QUESTIONS DURING YOUR DAY! What can I do today to make me happy? What can I do today to make my family members happy? What can I do today to make the world a better place? This entry was posted in 100% self responsibility, appreciate, BEHAVIORS, body, mind and spirit, compassion, Decision, empowering people, encouragement, energetic, family, healthy choices, Uncategorized and tagged family home, HAPPY, Leaders, learning, relationships on January 8, 2018 by thethreecoaches. 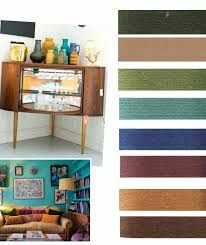 Enjoy the new color trends in 2018 and make your house a dream home with your preferred home interior colors! This entry was posted in beautiful home, color trends for home interior in 2018, Dreams, encouragement, family, HAPPY, Home Accessories, home decorations, Uncategorized and tagged beautiful home, design, family, HAPPY, home, Home interior designs on January 6, 2018 by thethreecoaches. With this link you find my story and my book “Dreams to Reality” featured to help Dads everywhere. You can help too! Send your positive story to encouragingdads.com to encourage Dads everywhere! This entry was posted in books, compassion, empowering people, encouragement, family, film father effect, healthy choices, positive attitude, Uncategorized, wisdom and tagged book, Dad, dreams to reality, encouragment, family, Fathers Effect, film, life, relationships on November 16, 2017 by thethreecoaches. There are creative ways to reduce stress daily. Take a mini-vacation with coloring. 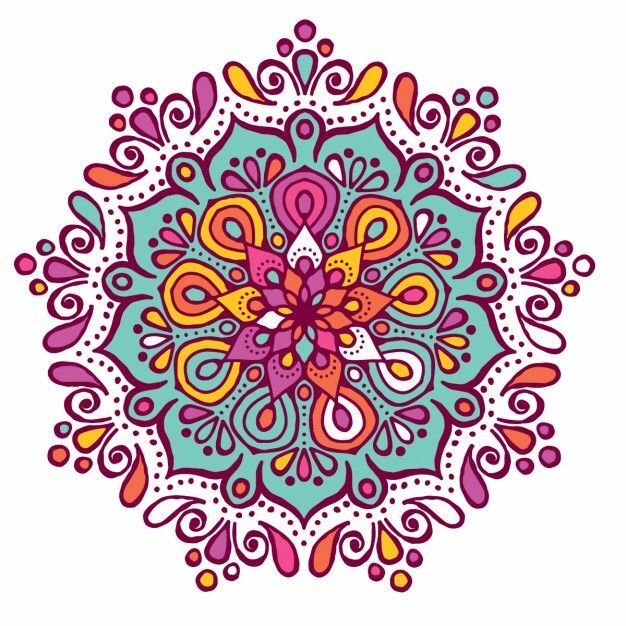 There are many choices of big and small coloring books or download and print out some beautiful Mandala patterns to calm your nerves. You can do it during your coffee or lunch break. Coloring is a form of meditation and a great way to relax, create something beautiful and engage with different colors which works like color therapy. More creative color therapy topics and many other wellness related topics will be in our new book “Wellness Perspectives” written by the Three Coaches and a Psychologist. The wellness book will be available in fall. This entry was posted in body, mind and spirit, Creativity, drawing, Dreams, encouragement, healthy choices, Stress less, Uncategorized, vacation at home and tagged coloring, Creativity, healthy choices, mandala, reduce stress, wellness on July 19, 2017 by thethreecoaches. Sometimes we need hope, encouragement and support and for me often this comes in form of encouraging words from great books. This morning I found just that in a book I didn’t look at for a while……but gave me exactly the encouragement words I needed today. I think you find it encouraging as well. I Know This Much About You….. This entry was posted in appreciate, art, compassion, encouragement, friendship, love, Uncategorized on April 21, 2017 by thethreecoaches.